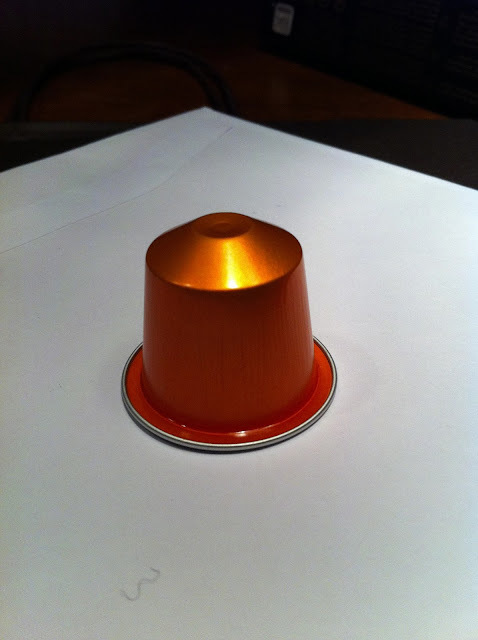 Taste Book: NEW NESPRESSO FLAVOUR! 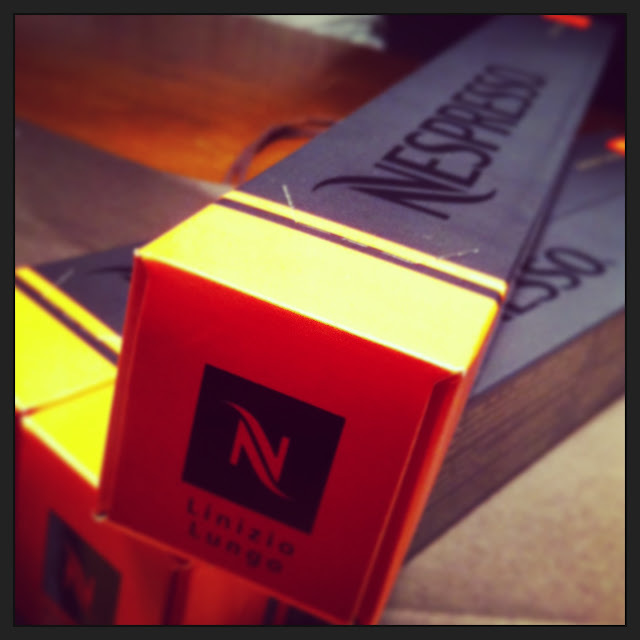 Nespresso is now launching their new flavour, LINIZIO LUNGO, a grand cru. 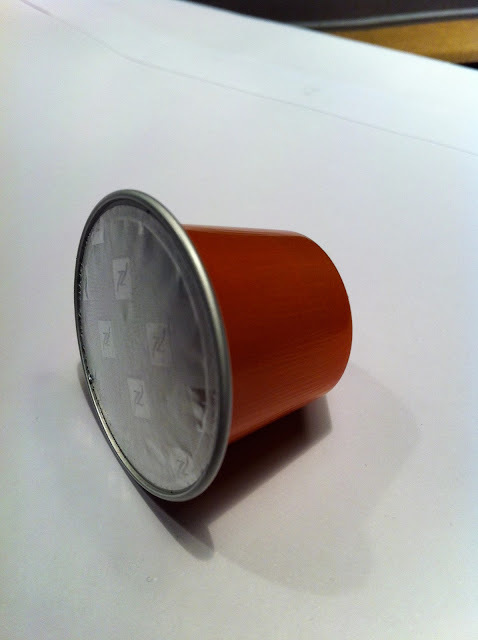 This is the bright colored LINIZIO LUNGO cup. 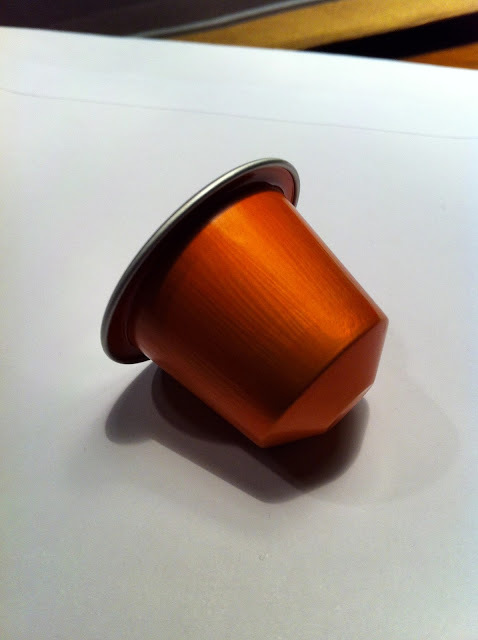 A rich coffee flavour with a 'nutty' after..